Natural Tampico Fill. 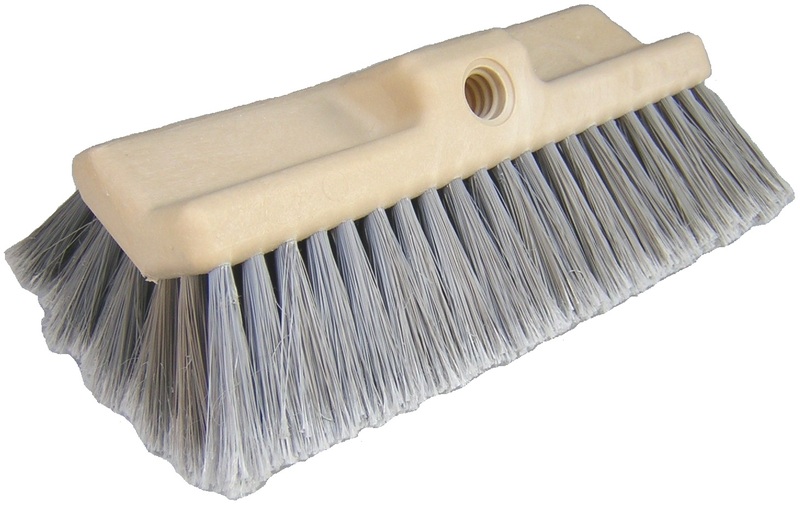 This brush comes in a 16" Overall Length with a Handy Hook. 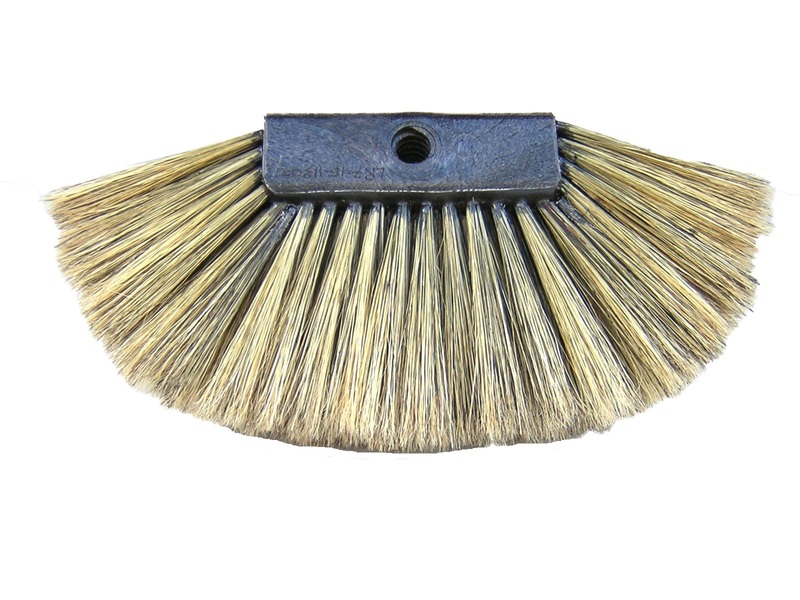 These brushes usually ship within 15 Business days of our receiving your order. If you need faster delivery, please telephone, email or fax us and we will do our best to meet your delivery deadline.